The ambitious project of the State Government to supply heavily-subsidised quality food under the banner “Indira Canteen” will be expanded to other cities in the State. Initially, the project will be launched in Bengaluru at 198 wards of Bruhat Bengaluru Mahanagara Palike, said Food and Civil Supplies Minister U.T. Khader. 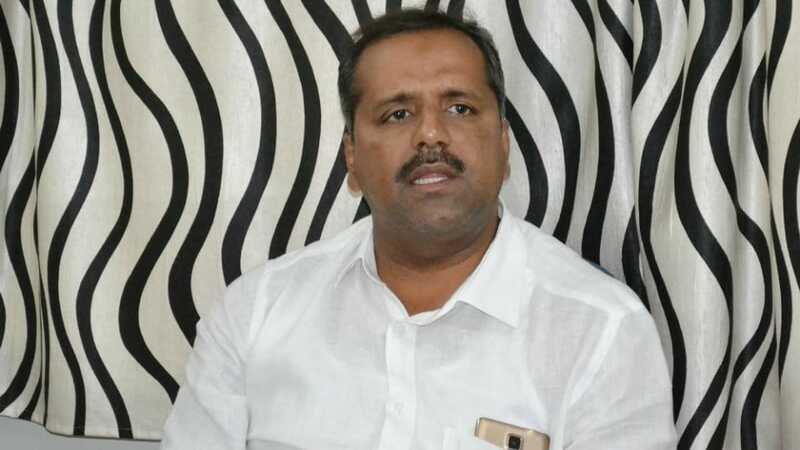 Speaking to reporters here yesterday, Khader said that once the project is implemented in Bengaluru, it will be expanded depending on the popularity. To fulfil the requirements of “Indira Canteen”, the State Government is spending Rs. 100 crore annually, he said. “Food at “Indira Canteen” will be better than that of “Amma Canteen” which is a huge hit in Tamil Nadu. There is no question of compromising on quality just because we are offering food at subsidised rates,” the Minister said. Proposed in the budget as “Namma Canteen”, the project was rechristened as “Indira Canteen” following a demand by Congress leaders. “The government has got expression of interest from different firms on the prices of food items that could be served in the proposed canteens. We have also told them that each food item should weigh a minimum of 350 to 400 gm,” Khader said. He added that the government had planned to rope in ISKCON that has expertise in mass cooking to supply food to “Indira Canteen”. “We had to drop ISKCON as it was not willing to use onion and garlic in its food preparations. We are looking at other companies and vendors who can fulfil the requirements,” he said. “Breakfast, lunch and dinner will be served and initially, food will be prepared for 250 persons in each ward and gradually, the quantity will be increased based on the response,” Khader added.